Check out how we helped a local customer! Stay up to date with everything we do in Lubbock or abroad! 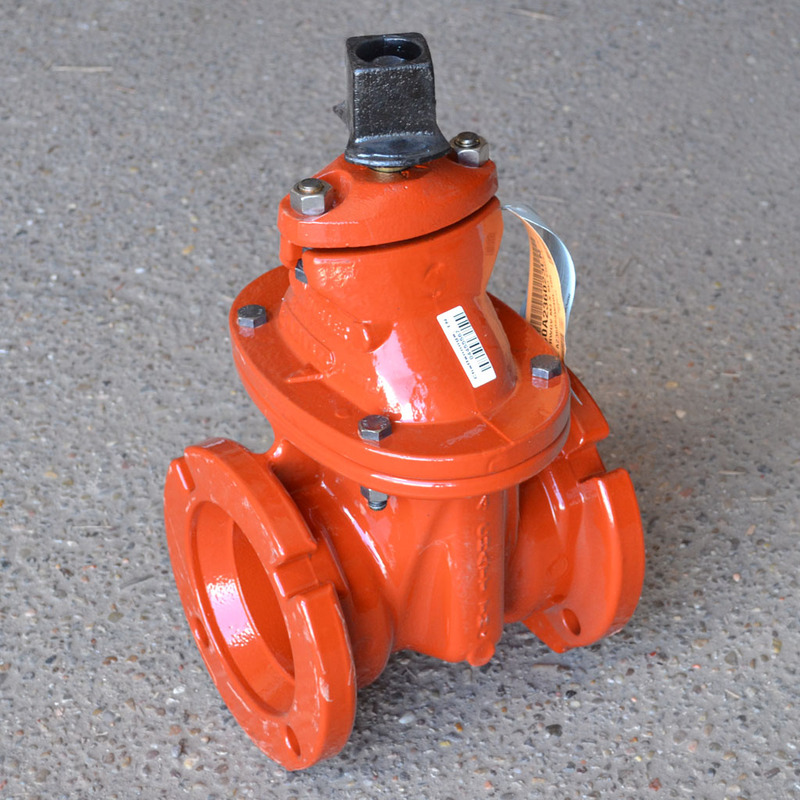 MJ Gate Valves can be used for fire protection and sewage. 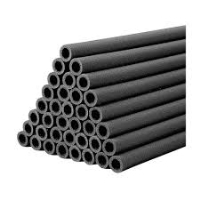 Do not let your pipes freeze up this winter season! Stock up now! 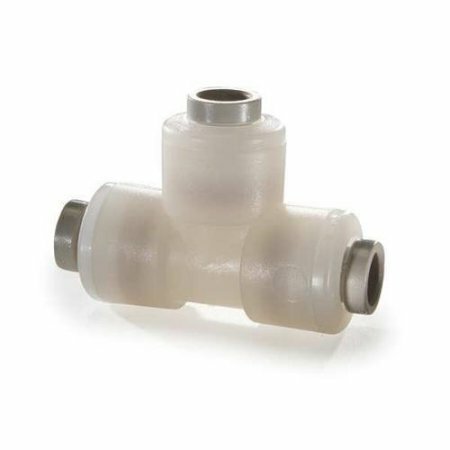 Compression fittings provide a reliable seal for liquid systems. 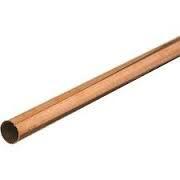 Copper tubing is mainly used for cold tap and hot water. Our many suppliers allow O'Tool to cover a large and diverse customer base. Big and small suppliers love the service and products they receive at O’Tool and continue to come back for all of their needs in Lubbock, and throughout West Texas. At O’Tool we strive to form long- term relationships with our customers, and to provide them with a company they can trust again and again. We always keep municipal and industrial products in stock, including brass, copper, aluminum, stainless steel, plastic and Ductile Iron. You can rely on O’Tool to have any of the pipes, valves, or fittings you need for your job in stock when you need it most, and have answers to all your questions regarding any of our products or services. O'Tool is the best choice when you are working on any size project, big or small. Let us help you with your pipe, valve, and fitting needs, and become a part of our ever expanding customer base in West Texas!